Summary: Even if they are only there for a short period of time, interim managers can drastically change the course of a construction site. A construction project you work on is likely going to have a number of moving parts. One of the challenges many projects face is finding a system that enables people to work well and in a timely manner. If things are not going according to plan, you may realize that you need to make changes quickly. An interim manager is someone who can join the project for a short period of time to help make changes as soon as possible. When looking for the perfect individual to come in and help turn your construction project around, you need to be both thorough and open-minded. Do not settle for the first one you speak to, because you want to get a better idea of who is out there. When interviewing people for the position you should be looking for both experience and mentality. Find someone who has the background that matches the needs of the project but also try to get a better understanding of what this person would do to improve the problems you and your team are currently facing. How they carry themselves and the kind of energy exude can speak volumes about how they will likely act when things get tough. Once you have decided on an interim manager to hire, try to be open about the problems. The manager should be there to help get the project back on track and provide a fresh perspective on challenges. If the manager presents new ideas or approaches, try to keep an open mind and think about what is best for the client and the project. 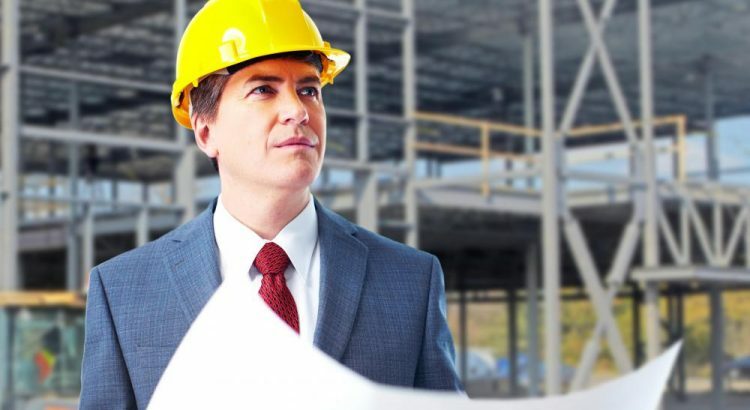 Blog submitted by Lyle Charles: Lyle Charles Consulting is a leading construction consulting firm that offers construction claims consultant services. Visit them online for more information. Mediation is a process that can benefit individuals that want to resolving disputes in a courtroom setting. One of the primary issues with today’s construction contracts is that they’re extremely complex and filled with questionable term and conditions. Contractors are now dealing with 600 pages of terms that intend to place the full responsibility on the contractor himself. Although the construction industry has never been a simple business, it should be noted that it’s becoming even more difficult. In order to control risks, contractors and owners are relying on legalistic maneuvers to avoid having to perform damage control. Now, the downside to these contracts is that it comes with an increased opportunity for contractual disputes. Most disputes however, can be resolved without having to enter a courtroom setting. This is done through the process of private mediation. And, it’s becoming more and more popular with the construction industry. Arbitration is a fair method of resolving disputes, but it does have some caveats. For instance, it is not always less costly than litigation and it can be relatively expensive when the entire process adds up. This is where mediation comes in. It’s a simplified method that involves the disputants maintaining control of the entire ordeal, rather than the lawyers, giving both parties more control of negotiations and settlements. Over 80% of disputes are submitted to mediation and resolved in a mutually beneficial manner. 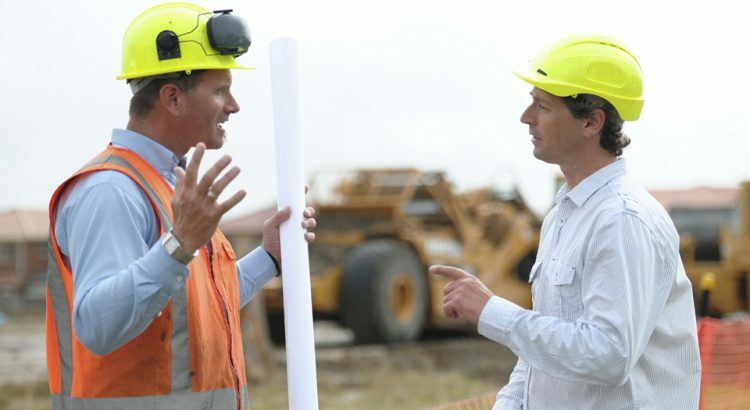 Since mediation is just beginning to grasp a firm hold within the construction industry, people tend to have difficulties finding the right mediation firm or mediator to help them through their case. Now, it’s important to remember that there are certain states that have a required certification program for mediators – like Virginia and North Carolina. Follow up on your state’s laws to help become better informed. The rise of mediation is leading to mediators opening up their own businesses as it’s being seen as a solid business endeavor. However, not all mediators offering their services are qualified to handle the complexities of the construction industry. Not only is it important that you choose a seasoned mediator, but select one that has worked within the construction field or one of the many qualified interim short term management services. This way, the terminology and construction jargon will be second nature to him and the process will be handled much smoother as opposed to someone new to the business. Remember, an experienced construction mediator doesn’t need the time to learn all the construction fundamentals and can instead start working on the case at hand. Lyle Charles is a steel fabrication expert and seasoned mediator that can help you with your construction-related claims with precision and expertise. Hiring a construction consultant is one of those necessary components to any successful project. It’s helpful to have someone to review the plans, solve claims or handle interim needs in a timely manner. There are all manner of construction consultants available, some who even fill more than one role. First, identify your immediate needs so you can plan clearly for the future. Here are three roles consultant’s normally fill. One of the most important, and unexpected, roles that might need filling is management. When we hire a project manager, we don’t anticipate accidents or illness preventing this person from completing their duty. Hiring construction & turnaround services can help fill this important temporary position. Turnarounds also require someone with expertise handling machinery to be upgraded, so sometimes these roles are necessary even on a routine project like upgrading a refinery. Construction advisory services fill many roles that aren’t limited to just one concept. You may need an advisor to review plans, or have another review scope of work to be sure you’ve allocated proper numbers of personnel to a project. Advisors are important so you stick to your budget and deliver the project on time. Without advisors, you’re flying solo and hoping for the best possible outcome. It’s a strategy, just not a very sound one. Claims can be greatly expedited with the use of an advisor. These people fill the important role of helping to determine whether a claim is worth legal action, and how to proceed. They will help to gather paperwork so your claim goes off without a hitch. Lyle Charles is an expert construction consultant with more than 30 years of experience in the commercial construction industry.